Whether you’re a new graduate, or an employee facing a professional crossroads, the question’s often the same: is it time for you to be your own boss? Whatever stage of life you’re at, it’s fair to say the thought of reaping the financial rewards of being an entrepreneur occurs to most at some point on their career. But it’s a daunting task. It’d be expected for you to be a little hesitant to head off into the uncharted waters of running a business entirely on your own- especially if it’s your first time owning or managing a business. Fortunately, there is an option that offers you more support in your journey to entrepreneurship: franchising! 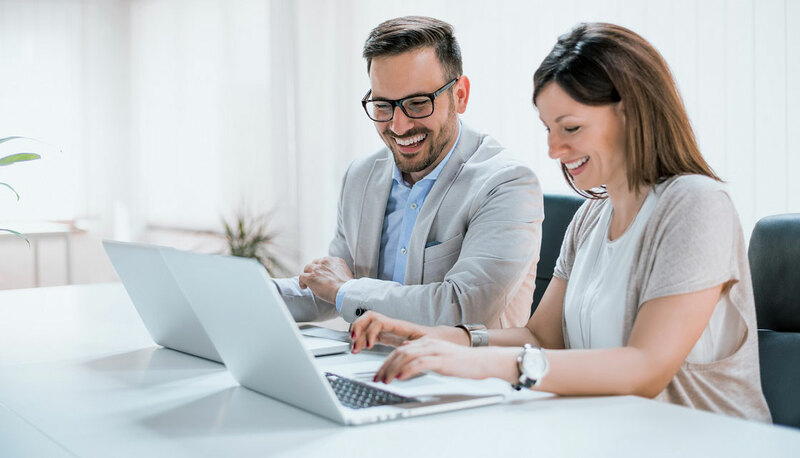 A common concern for those who wish to operate their own business is their lack of training, experience, and knowledge regarding how to get started. Choosing to buy a franchise, however, addresses these concerns. Though franchising allows you to be your own boss, you are provided constant guidance and support on how to operate the business. In fact, if you choose the right franchise to invest in, you can rest assured that funding, marketing, and coaching will be available from the franchisor. When it comes to buying a franchise, the products and marketing schemes are already in place. The franchisor should provide all the training required in areas of management to help you run your franchise successfully. For the most part, your job will be to focus on establishing excellent hiring practices and setting realistic and achievable targets to ensure your success. When most people think about franchising, they think about fast food restaurant chains. There are, however, a lot more franchising opportunities available in established brands then one can imagine. Child and pet care services, home and auto repair or computer related franchises remain popular options for many entrepreneurs. Fitness and personal care are also a current rising trend as more and more people are interested in living a healthy balanced lifestyle. In addition, multi-brand trends are making it a lot easier for franchisees to focus on growing their business by investing in more than one franchise brand simultaneously. As a result, buying a franchise is becoming the ideal option for individuals who want to start their own business. There are more and more brands across multiple sectors opening themselves up to franchising, so you’re not nearly as limited by choice as you may think. Owning your own business does not have to feel like an unattainable dream. 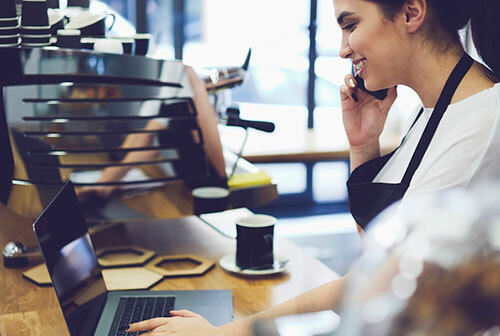 Franchising provides a low-risk, pre-packaged opportunity for anyone who is interested in running their own business regardless of their skills and experience. Most franchises have professional training in management and business structures, effective marketing and branding resources available, and continuous support throughout your business venture. This makes it a realistic solution to owning your own business and becoming your own boss.